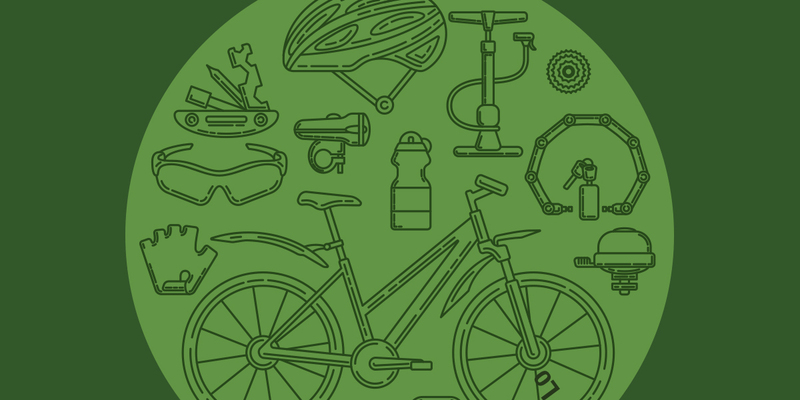 Register for a free bike workshop to learn the rules of the road and bike safety tips. This is a shortened version of the League of American Bicyclists Smart Cycling Program. Registration is free and open to the community. This is a presentation followed by an on-bike skills session, so a working bike (and helmet) is required. Participants will receive a free pair of Penn State bike lights.